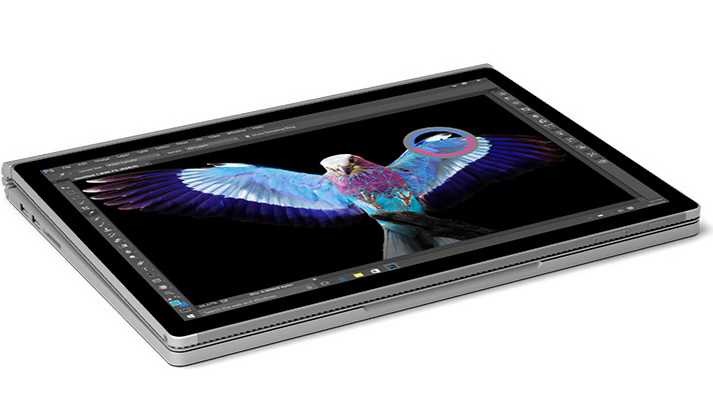 Microsoft announced new Surface Book i7. According to Microsoft, the new surface is “the most powerful Surface Book ever”, the new Surface Book is powered by Intel’s Skylake processors 6th Gen i7 naturally and new GPU and twice the level of performance. The new Surface Book i7 will also offers 16 hours of runtime. It also comes with a with a new redesigned thermal system, and clocking it at 3 times more powerful than a Macbook Pro 2013. Microsoft’s Surface Book is a beautiful product, and the firm recognizing that potential and iterating on it speaks volumes about its commitment to hardware. The new Surface Book will be available in November for $2,399.